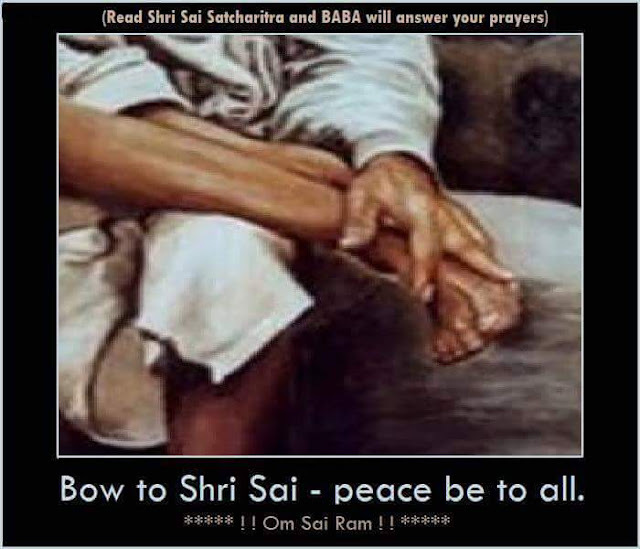 Sai is not confined to one place. "My man, even if he be in another country or thousands of miles away, I shall bring him to me, tying a rope to his legs ( like the young one of a sparrow ). " 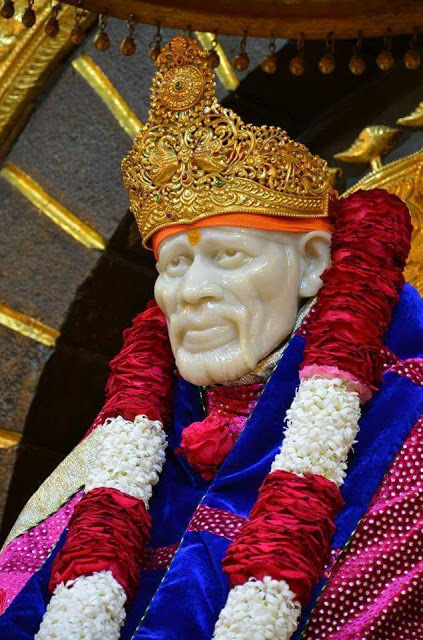 The devotion to Sai grew so much, that if he met anyone going to Shirdi, he always sent with him a garland, dakshina, camphor or incense-sticks, etc. "Except for these Holy feet, I now know no other God in this world. May my heart be always engrossed in your worship only. "Of all the parts of the body, head is the chief. Sprinkle a little water on it and it will be equal to a full bath. "Calling it a "Vision", are you trying to evaluate my words? My words have a profound significance. Not even a letter in them is meaningless.!" "No door is necessary for my entry. I have neither shape or size. I am always everywhere. " Chapter - 28 Shri Sai Satcharita.